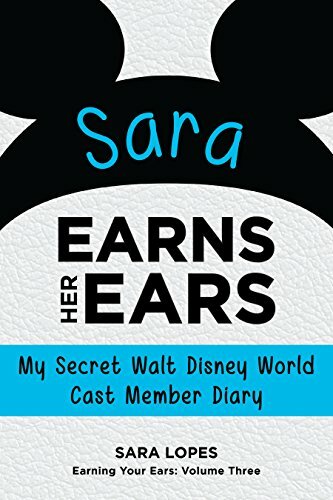 Like many Disney fans, I've been going to Disneyland since I was barely three-years-old. Through those years both the Disneyland Resort and myself have changed in many different ways, but one thing remains constant: I love rides. Attractions have always been my family's favorite part of going to any Disney park. We never really spent much time meeting characters or watching too many shows...probably because I was deathly afraid to meet characters, but that's another story. I remember always loving it's a small world back when I didn't know any better...and now I can barely stand to ride it barely once a year. 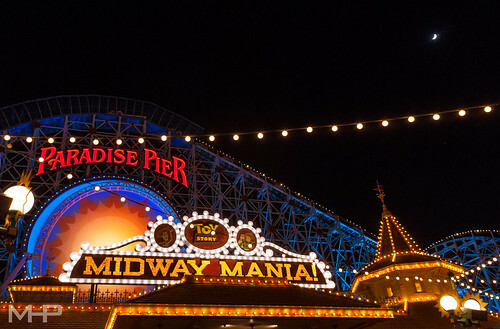 Now that I've lived in Southern California for almost three years and have frequented Disneyland too many times to count, I thought I'd share my top seven favorite rides within the Disneyland Resort (including California Adventure). Let's see if any of mine are your favorites too! 7. Toy Story Midway Mania - I'm so ridiculously competitive on this ride, but it's just because it's so much fun! For the longest time I had an undefeated streak, but my brother broke it a couple times within the last year. It's a complete must-do whenever my family comes to visit, mostly because my dad is obsessed! 6. 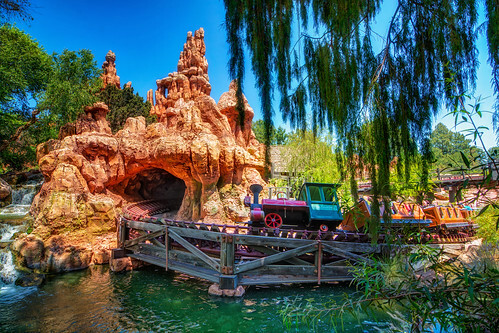 Big Thunder Mountain - I remember loving this attraction when I was younger, but I would always close my eyes whenever the train dodged and weaved through caves and dark tunnels because I was scared something would jump out at me like the yeti in the Matterhorn. However, with the most recent refurb and added updates to Big Thunder Mountain after closing for the big incident, I have to say this is one of the most fun and enjoyable attractions in the resort. Great for anyone, really! Even those who don't prefer roller coasters! 5. 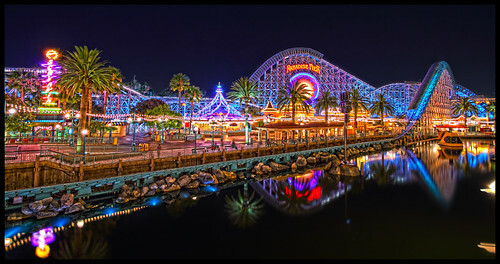 California Screamin' - One of the biggest and probably most fun thrill rides within the park. You can't really ride Screamin' without a giant smile on your face. 4. Soarin' Over California - I honestly wasn't the biggest fan of Soarin' until recently...I always liked the ride, but I felt like it was a "one and done" kind of experience since it was the same film every time. However, this place now has a very special place in my heart because it's been the location I've grown personally and professionally the most at work, as well as where I made the closest friendships with my coworkers. 3. 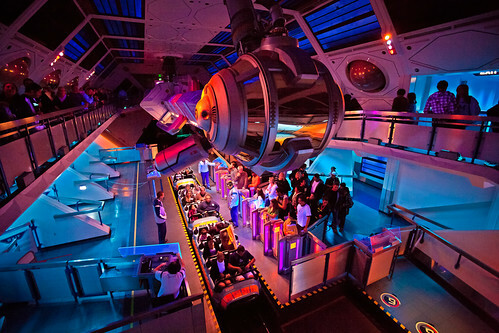 Space Mountain / Hyperspace Mountain - The original Space Mountain has always been a favorite of mine, but I have to give huge props to the new rendition with Hyperspace Mountain. They did an excellent job with the new score and effects, I almost don't want it to ever leave! 2. 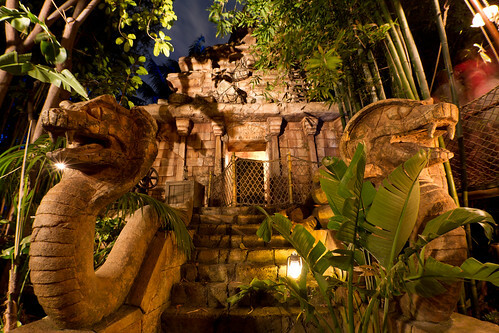 Indiana Jones Adventure - When I participated in my college program in Florida, this was the one ride I missed the most. It's so different from anything else in the parks, combining thrills and incredibly fun animatronics and effects. Even the queue is fantastic! 1. Tower of Terror - This ride stole my heart the very first time I rode it. I even found a short narrative the other day that I wrote about my first experience riding Tower for a school project back in middle school. The theming, the story, the bellhops, and the drops...everything together just makes this ride (in my eyes) nearly perfect. It's been such an honor and great experience to be a bellhop for the past year! I originally tried to keep this at only five favorite attractions, but it was nearly impossible to narrow it down to only that many! 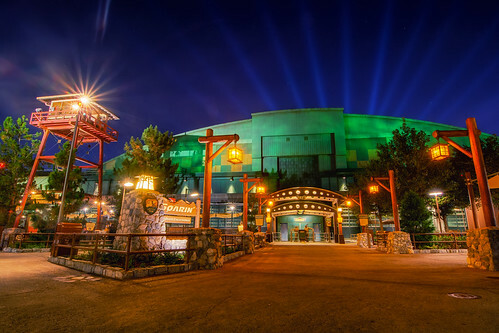 Which are your favorite Disneyland attractions? Do you agree with my list? It's Disneyland. That's all there is to say. The rides, the parades are all fabulous. The kids loved every minute. 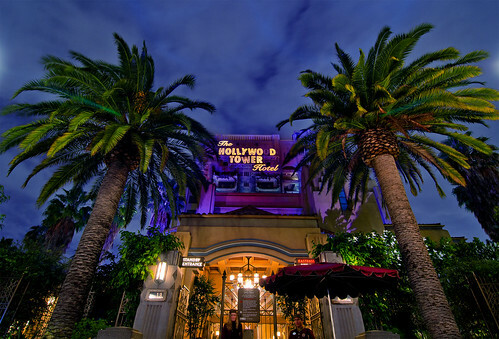 Wanna to go for Disneyland Holidays By Coach, just visit Gold Crest Holidays...!! Thanks for your lovely post.